Many people experience common mental health problems at some point in their lives. Life changing events like the loss of a loved one, loss of employment, or even just everyday life stresses can lead to difficulties. Common mental health problems are easily developed. 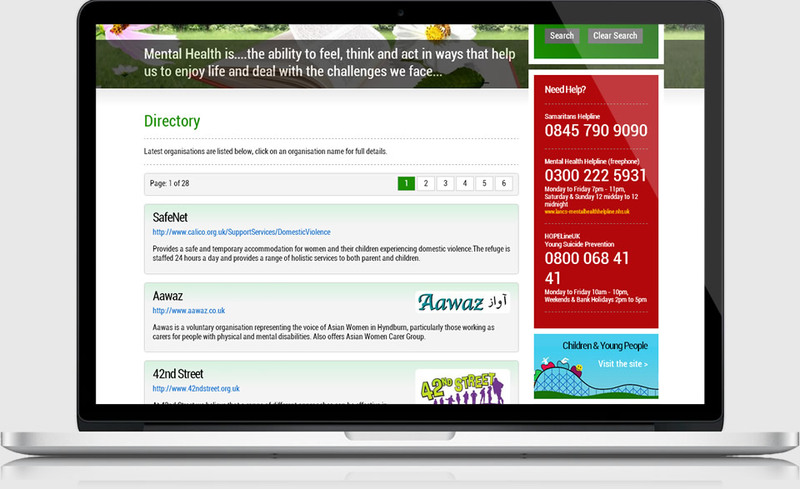 Depression, anxiety, stress, panics, eating problems and loss of sleep make it difficult for people to cope with daily demands which is why the Healthy Minds website was created. A full re-design of the very successful original site, but with a much more modern design and feel. All the great content has been kept (and updated), but with a much more useable design and layout. A future responsive update will hopefully be applied.